The most incredible discovery of my life was the simple truth that all our desires have a single origin – forgetfulness of love that is dormant within our hearts. Finding love is our greatest need because it brings true fulfillment in life. Love can empower us to be instruments of a positive change within this world beyond our imagination. Some years ago, I met Mother Teresa at Calcutta. She told me that the greatest problem in the world is hunger. Not hunger of the belly but hunger of the heart. People are lonely; people are emotionally starving and trying to fill it with so many other things. But the only thing that could nourish the heart is love for God. She told me that she knows some of the wealthiest people of the world living in New York, London, Sydney, Los Angeles etc. She saw them as starving people. And the greatest service, greatest welfare activity one can do in this world is to feed the hunger of the heart with God’s love. We have to have pure motivation in order to do so. We mistake temporary pleasures to be love. This mistaking of temporary sensations of the world lies at the very core of human conditions. These flickering sensations are like a mirage. A person who is in the desert is searching desperately for an oasis of water. But in that desperation due to longing and hopefulness, sometimes a mirage appears. It appears that that mirage can quench our thirst but all we get is a mouthful of hot sand in the end. So what is real love? In order to understand that we have to understand who we really are. This body is like a vehicle, it is made of matter. The eyes don’t see, the ears don’t hear, the nose doesn’t smell, the tongue does not taste and the flesh does not feel. It is you and me that are seeing through the eyes and experiencing life through the senses. 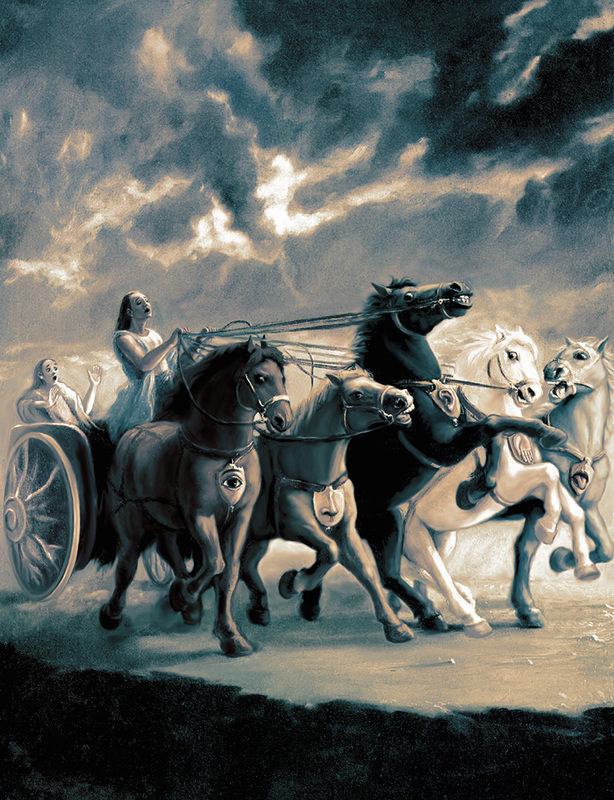 Our body is compared to a chariot, the mind is compared to the reigns, and the senses are the horses. The intelligence is supposed to be directing according to the passenger the (atma) or the soul. This is the basic teaching of the Bhagavad-Gita. That we are not the body, not the mind but we are the living force. And that living force is our spiritual nature. Its potential is to love and its need is to be loved. Spiritual love is what we are all searching for. Actually all the progress of civilization through millennium is simply in search of that love. Science, technology, entertainment, family life, art, music, business, and economics, were all searching for that one thing, what the heart needs to love god and to feel god’s love. Our natural position is that we are the eternal servants of God. This is the universal principle. 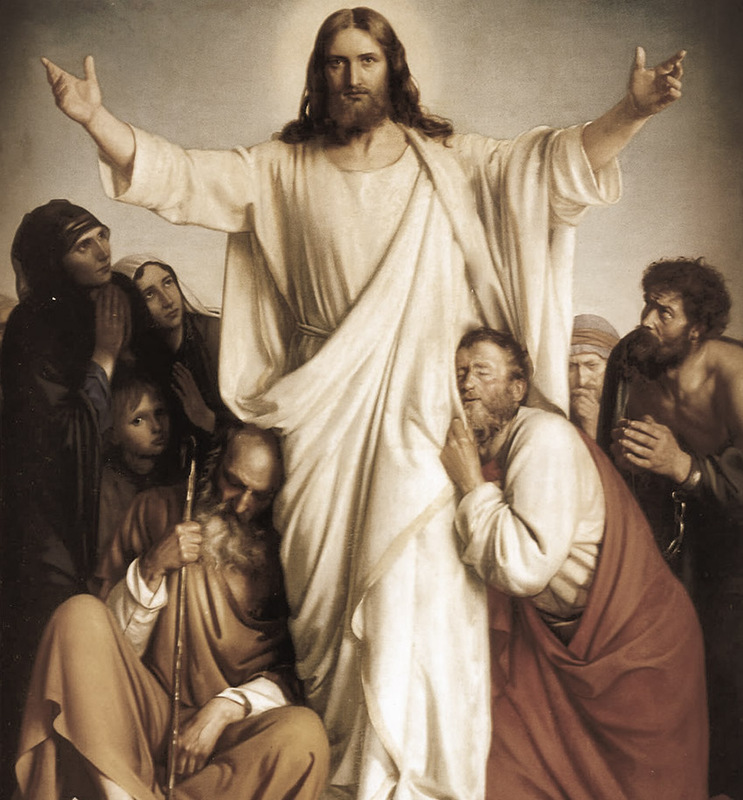 In the Bible, Jesus tells us that “What is the use if you gain the whole world but lose your eternal soul.” The first great commandment is to love God with all your heart, your entire mind and all your soul and the natural consequence of such love of god is to love your neighbor as your self. How was it that the loving the centre, God, the centre of all existence enables us to spontaneously love every living being? 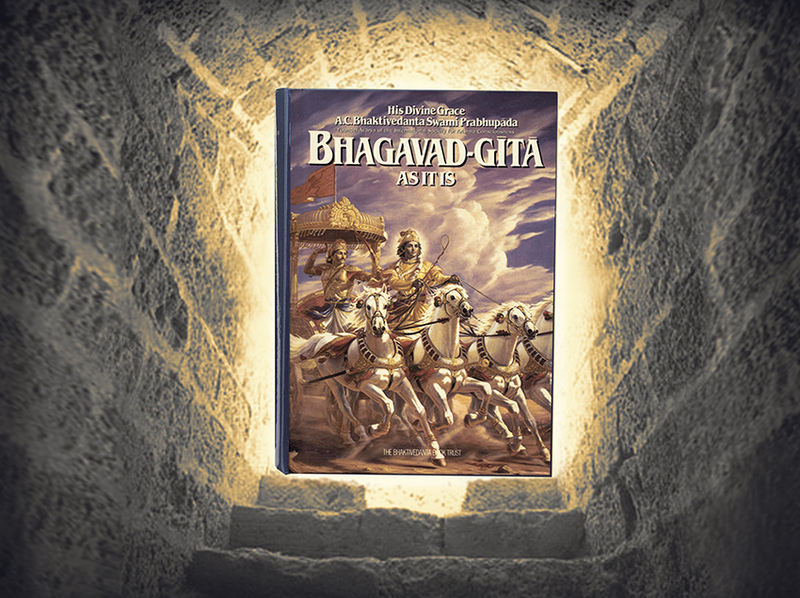 The Gita explains that every living being is a part of God. Just like every ray emanating from the sun is the part of the sun. 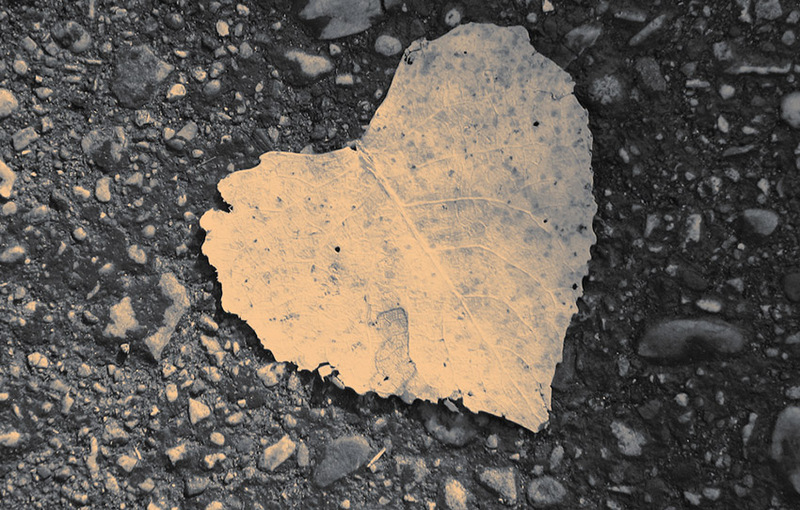 When we discover the love of god that is within our own hearts then we see an inseparable part of God in every living being’s heart male or female, black ,white, red, yellow or brown, Hindu, Muslim, Christian, Jew, Sikh, Pakistani, Indian, Israeli, Palestinian, these are all temporary bodily designations. They are ever changing. They are like clothes on the body. When we actually understand our own soul and our own relationship with the god, we can identify the soul in every living being and see their relationship with God. Then instead of hatred there is love, there is compassion.